Home METAL NEWS	TEN announce live date in Madrid, Spain! TEN are proud to announce that they will return to Europe for a series of live shows in 2019. The first date to be announced is for Spain. 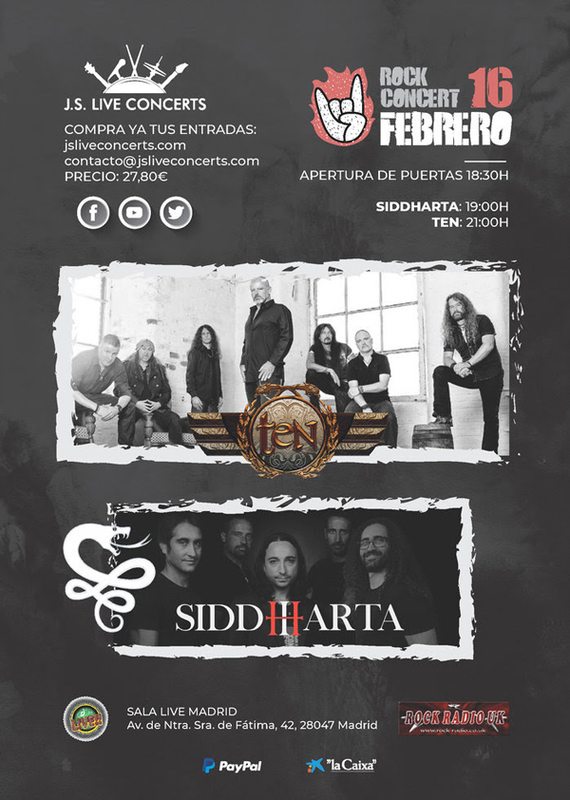 On the Saturday 16th February 2019, TEN will return to the iconic LA SALA LIVE venue in Madrid. This show is brought to you in partnership with J.S Live Concerts and it is the ONLY Spanish show currently planned for 2019. Gary and the boys are looking forward to seeing all the Spanish fans again. TEN will be filming and recording each of the shows announced for 2019 with a live DVD in mind. Along with the concert footage, the finished DVD will contain footage of the fans. So make sure you are there and get caught on camera with TEN. More surprise announcements coming very soon. 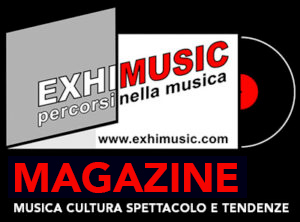 Oggi è Venerdi 26 Aprile 2019 – Sono le ore 10:07.